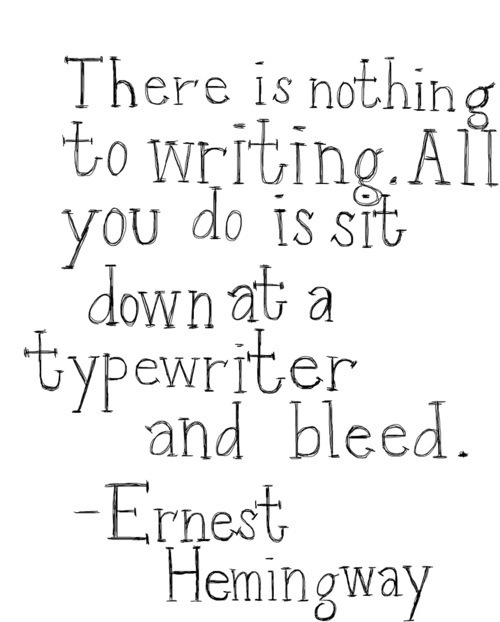 Now that I’ve written two books and am in the editing process of both of them, I just want to write! Don’t get me wrong, I love editing and always have. There are days where I just want to wake up, fix a cup of tea and spend time creating all the ideas I have in my mind! I’ve spent so much time with the characters in the first two books that I’m wanting to make new friends. I know that some writers are talented enough to do both, edit and write, but when I tried last week to start another book, that darn blinking cursor stared back at me. (I guess you could say that my inner goddess was not happy with what I had written), so I deleted all two and a half pages. Looking back on it, I can say it was the right thing and that what I wrote was in fact not good! Editing is the worst. Especially reading the sentences backwards- have you ever read your entire manuscript backwards, sentence, by sentence, looking for stray commas and whatnot? Ugh. Death by semi-colon! No, I haven’t read backwards, but that sounds like a great idea! Thanks for the tip! All the best with your new project. Hoping to join you in November. Okay, so this post soooo resonates w/me because just this week I spent 3 (12 hrs days) editing my MS! And I feel the same way, I JUST WANNA WRITE — no promos/no interviews/no editing, just write. On the NaNoWriMo, I’ve heard a lot about it and believe that I should join. Just jotted it down on my To Do list to research.